All Referees must be currently registered as a volunteer and must have taken Safe Haven training. 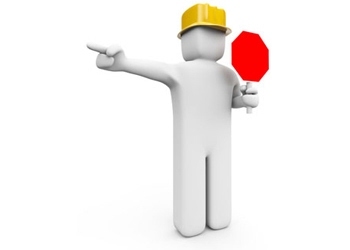 You must fill out the volunteer registration online before you take a course. You will not be able to take the class otherwise. Unless otherwise noted, you also need to log into eAYSO and register to take a specific class. (See step #2 below). You need to be at least 10 years old to take the U-8 course. You need to be at least 12 years old to take either of the Basic courses. There are no referee badges that may be completed entirely online. At least some in-person class time is required. The classes listed below are compiled from eAYSO and are not a complete listing of all classes available. 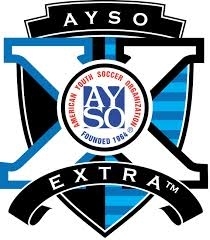 Please consult eAYSO (step #2 below) for the latest and most complete details. The Region taught two Basic Referee Online Companion Courses, one Basic Referee Course and one U-8 Official Course during this Fall. We have no future classes planned for the time being. 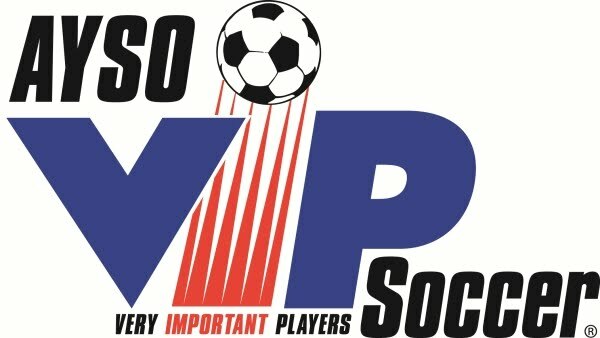 Please look below and search in eAYSO.org for other training options. Intermediate Referee Course - You must attend all sessions..
Saturday, January 7 from 9 AM - 5 PM and Sunday, January 8 from 9 AM - 1 PM. Then, go to http://www.aysotraining.org/. Login with your eAYSO id number, select "Courses" and then select "Safe Haven." Complete the 70 minute Safe Haven training to ensure the safety of players. Please complete the course prior to Referee Training if possible. If you are planning on attending one of the Basic Referee or U-8 Official Training courses listed above, you are now ready and may skip to step Five. IF you are attending the Basic Referee Online Companion Course then you must first take the Basic Referee Online Training. Go to http://www.aysotraining.org/. Login with your eAYSO id number, select "Courses," and then select "Basic Referee Online Training." Complete the course. Take and pass the short quiz at the end of the training. When you pass the quiz, please print the online certificate and BRING this certificate to the Basic Referee Online Companion Course. You MAY NOT take the Basic Referee Online Companion Course without first completing the online Referee Training. For any questions please email our Regional Referee Director of Instruction, Dorian Johnson, at dorianjohnson@cox.net.